PPS needs your ideas and feedback. One of the policies used by all schools and recently updated in E. Lothian is the Reflection / Religious Observation policy. You’ll find the policy here. b) practical suggestions for what focus the staff team could take over the next academic year and beyond. A really lovely development for the pupils and school community, to develop spiritual awareness, key life skill of reflection and share understanding of different cultural belief systems as well as those traditionally held in local culture. 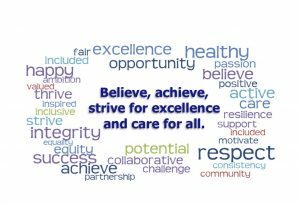 Please have a look through and think what would be meaningful, interesting and possible for staff to deliver, perhaps with help from parents / wider family members and our community or beyond. 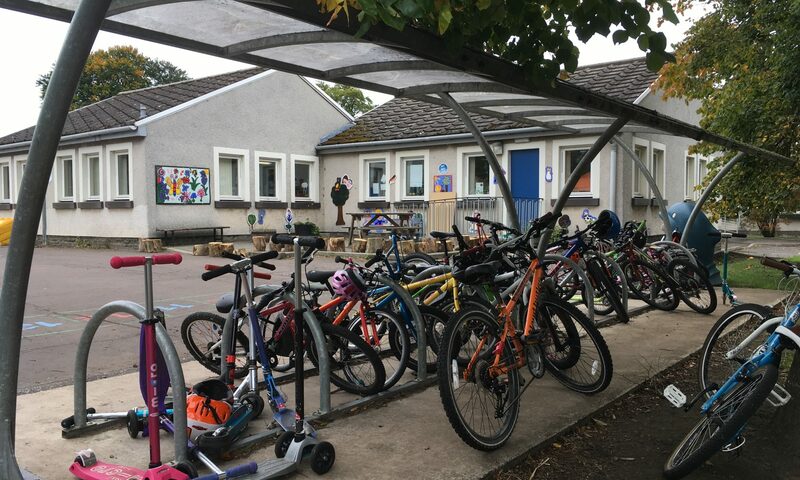 Feedback / thoughts welcome – please send to parentcouncil@pencaitland.elcschool.org.uk or directly to school via admin@pencaitland.elcschool.org.uk.